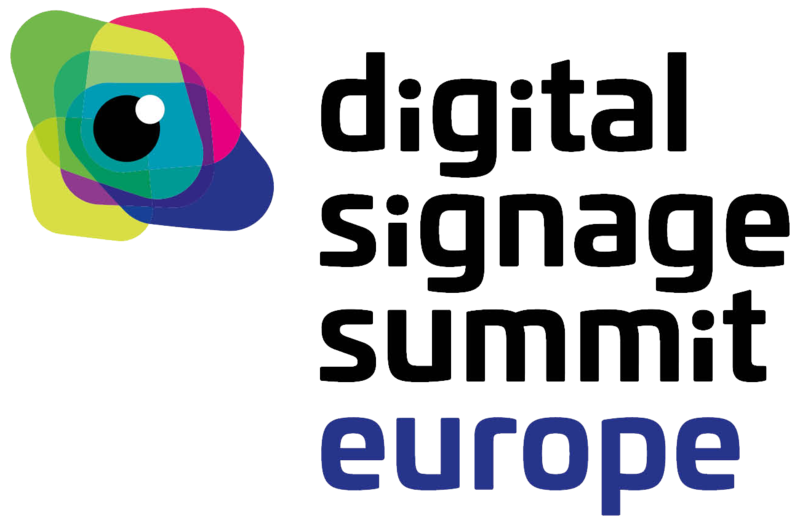 Members of the industry press can view and download hi-res images from Digital Signage Summit Europe 2018 by clicking here. If you need additional images, please contact Anastasia Burdeeva. Please right-click on image (Save Image As…) to download DSS Europe Logo or download here (Save Link As…).